In this tutorial we teach you how to attach a skimmer to a flying stand without using the acrylic rod. This makes your skimmer connect to the base better and give much more stability to the model. In this tutorial we teach you how to create an awesome looking sandstone base for your miniatures. This base has the look and feel for Egyptian pyramids. 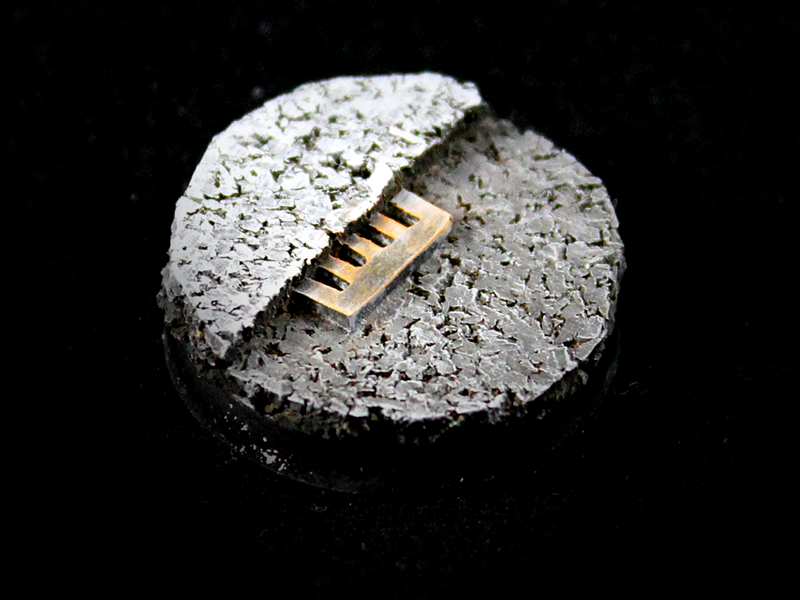 In this tutorial we teach you how to make a nice and simple mars base for your miniatures. 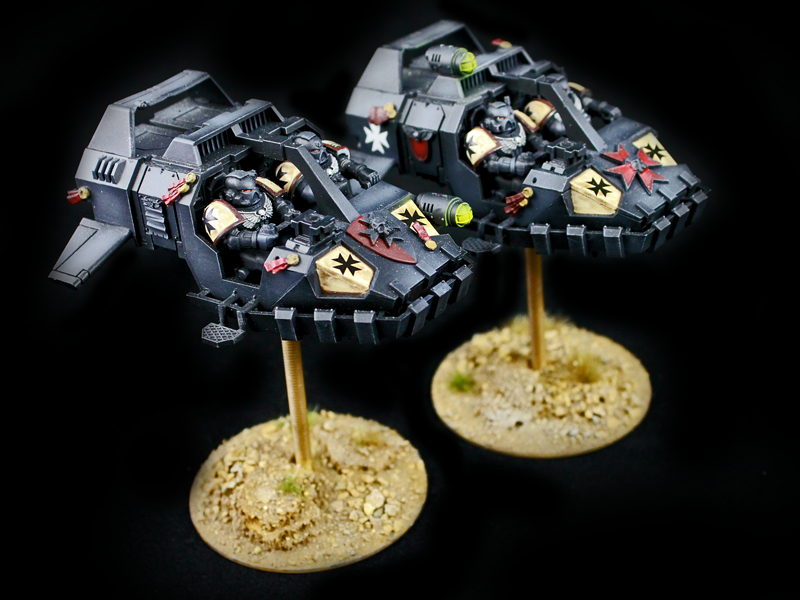 This base would be great for horde armies because it is so quick to do. 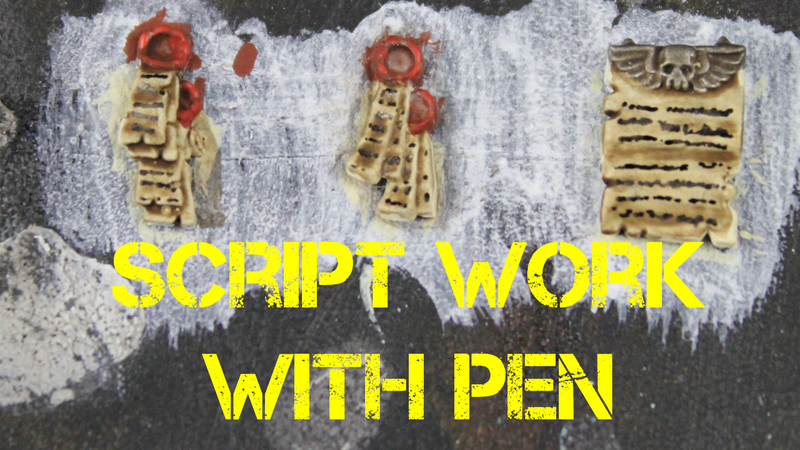 In this tutorial we show you the easiest way to do the script work text on your purity seals. HOBBY: Tree Terrain Piece in 5 Minutes! 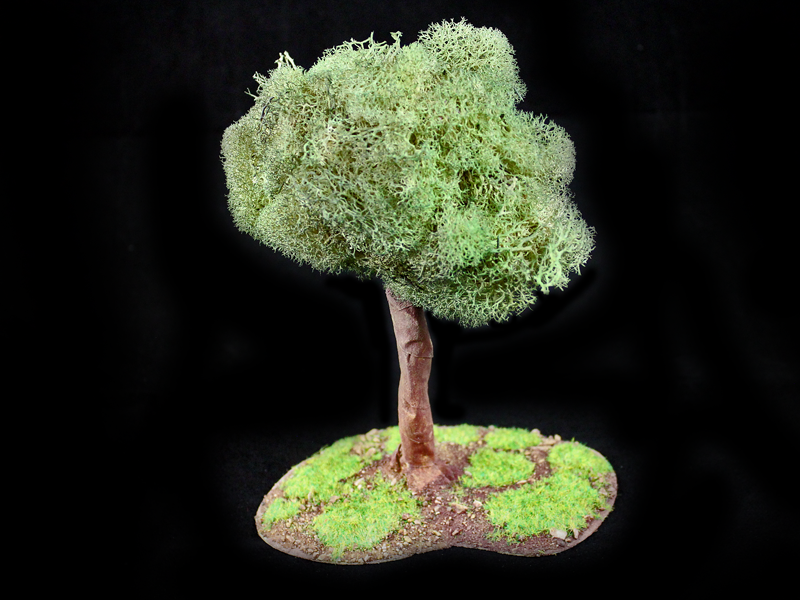 In this tutorial we teach you how to create a great looking tree terrain piece for your gaming table! 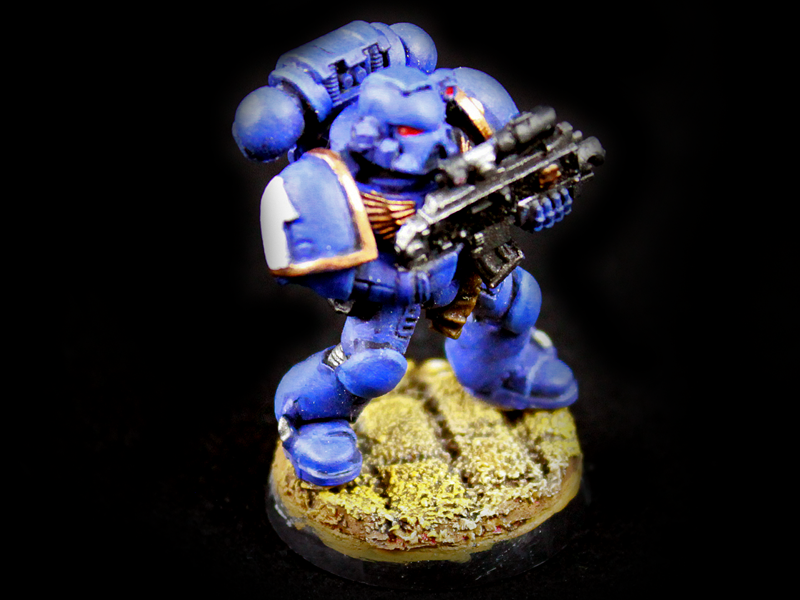 In this tutorial we teach you how to make a base for your Space Marines. 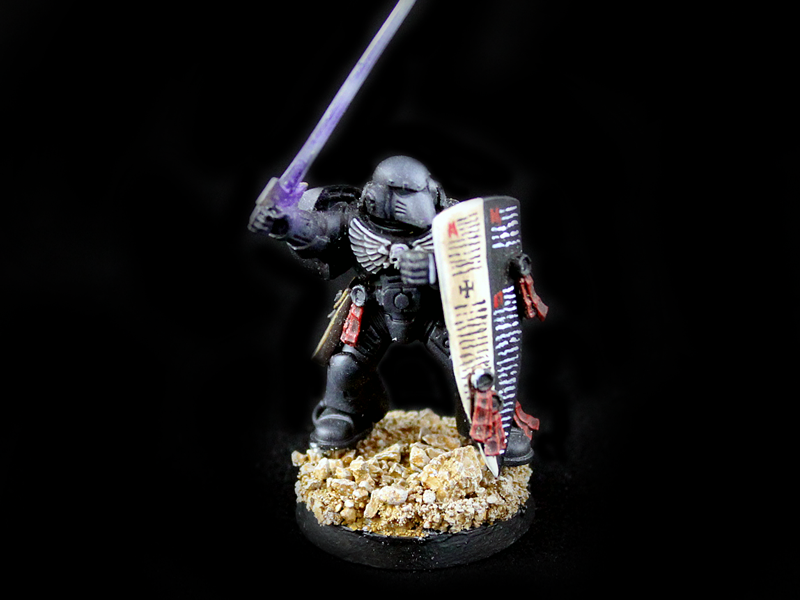 For this base we were inspired by the Black Templar. 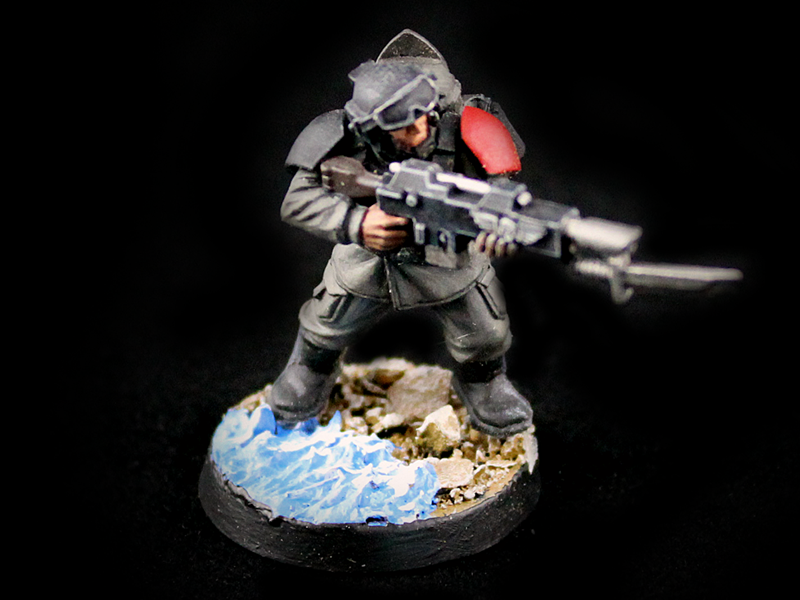 In this tutorial we teach you how to create a coastline base for your miniatures. This base is quick and easy to do! 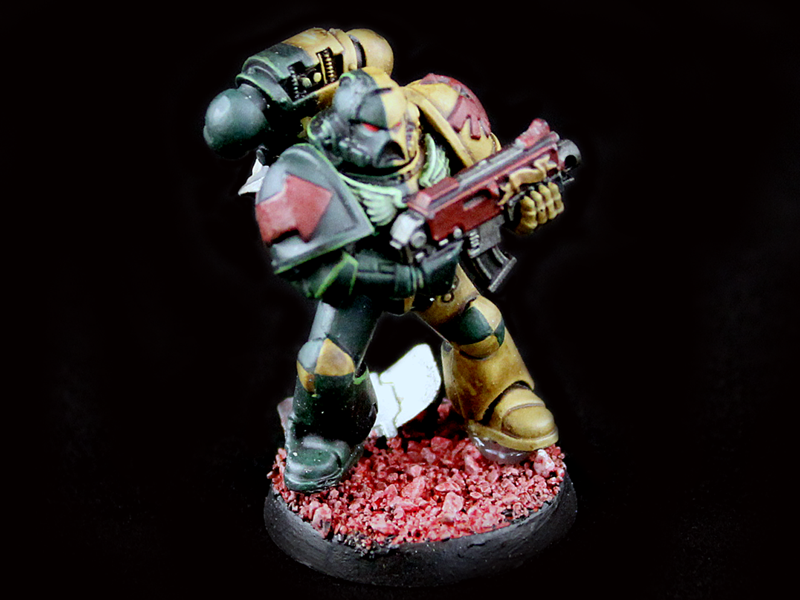 In this tutorial we teach you how to base your army simply with a stone floor base. This would be great for hoard armies so you can get a lot done. 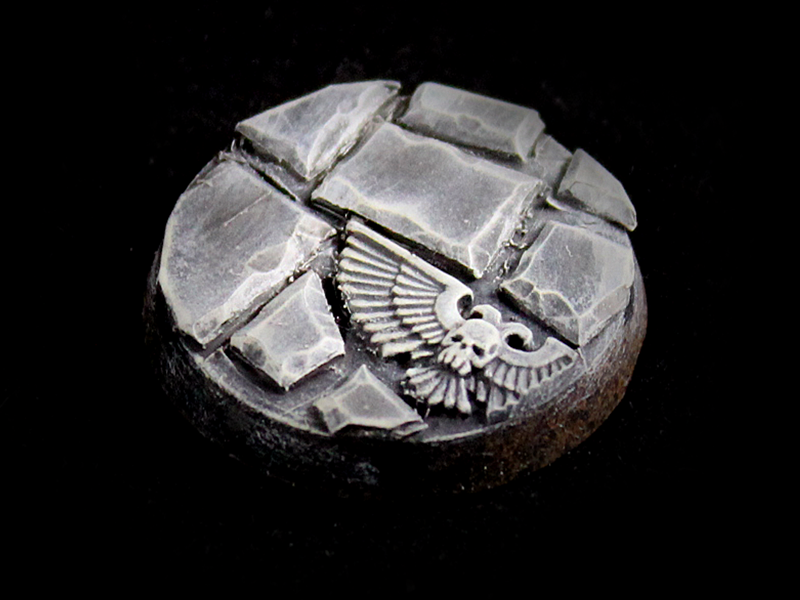 HOBBY: Quick and Easy Imperium Cobblestone Base! In this tutorial we teach you how to create an Imperium cobblestone base that goes well with any army! 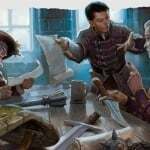 This would be perfect for guard players looking to easily base their miniatures. 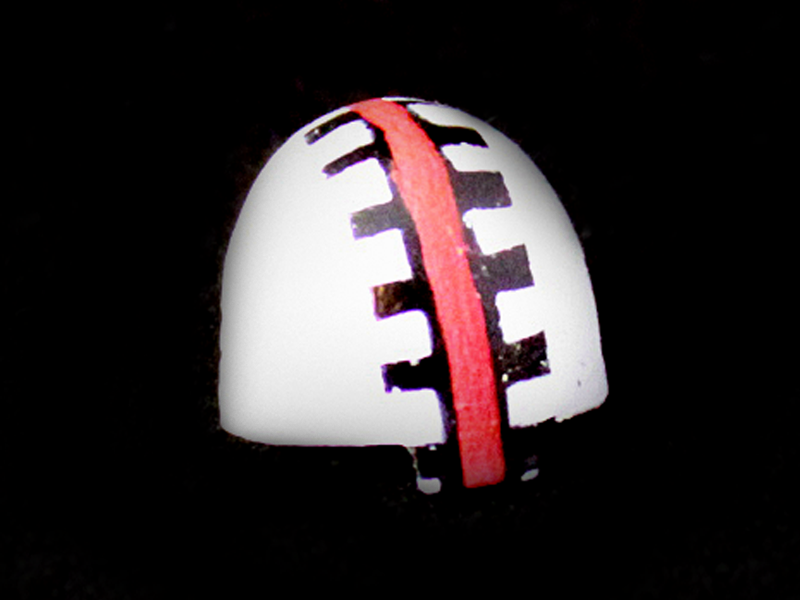 In this tutorial we teach you how to paint a gear-like symbol on the Grey Knight shoulder pad. This is an easy and great looking effect. HOBBY: Make a City Curb Base in 2 Minutes! 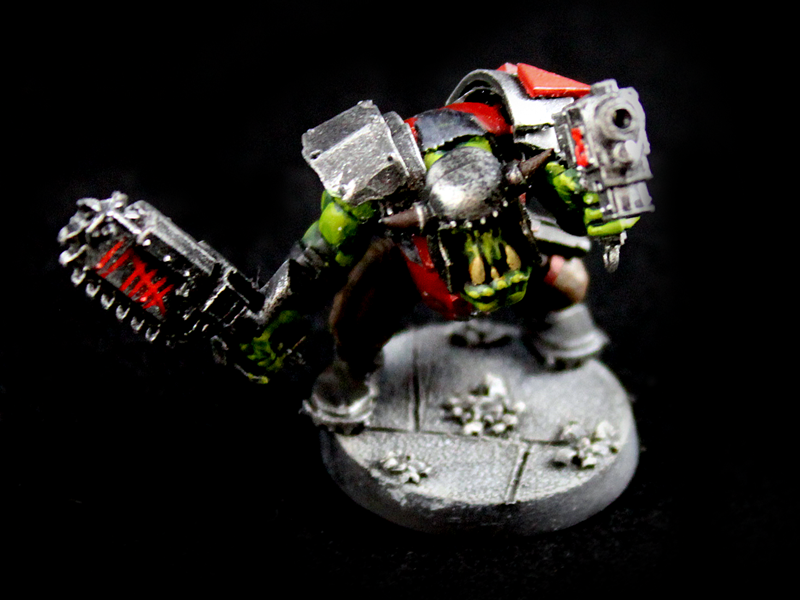 In this tutorial we show you how to create a city curb base for your miniatures. This base looks like a city street with a rusty drain and a sidewalk. 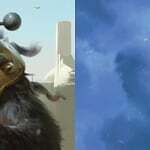 Perfect for city themed armies! HOBBY: Create a Lava Base with Plastic Putty! 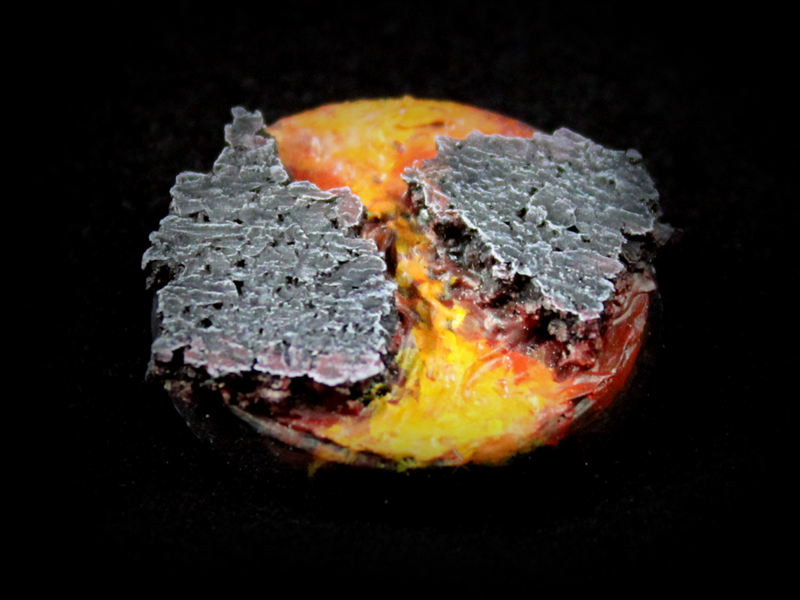 In this tutorial we teach you how to create a great looking lava base with some plastic putty. This base would be perfect for Chaos Daemons or Chaos Space Marines.